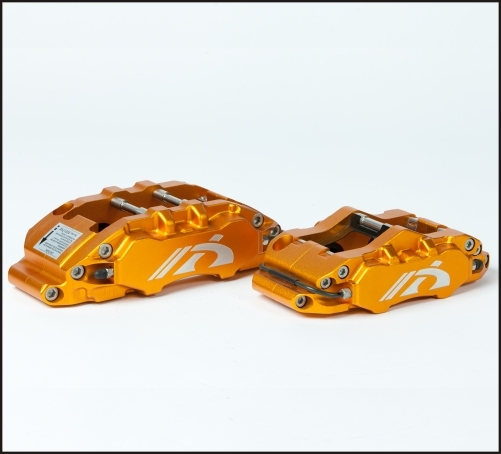 NEX Performance have developed several calipers which can provide the answer to virtually any racing application. In order to help you to choose the most appropriate calipers there are a few factors that should be considered. When it comes to rear brake usage, NEX has developed a special caliper for enthusiast seeking to maximize rear stopping performance. This caliper features advanced internal cooling design allowing minimal air flow required to properly cool the caliper caused from heavy brake usage. Designed to work in conjunction with any of our F400 and F500 series calipers, R400 series caliper is the answer to your braking needs.